Astronomical Telescope for Educational Outreach (ATEO-1) Awaiting Clearing Skies. Photo by Caleb Ramer. Insight Observatory proudly houses a 16" Astrograph imaging telescope, designated the Astronomical Telescope for Educational Outreach (ATEO-1), that is hosted by SkyPi Remote Observatory. This telescope is located at an elevation of 7,778 ft in the dark skies of New Mexico and went online in August 2017. 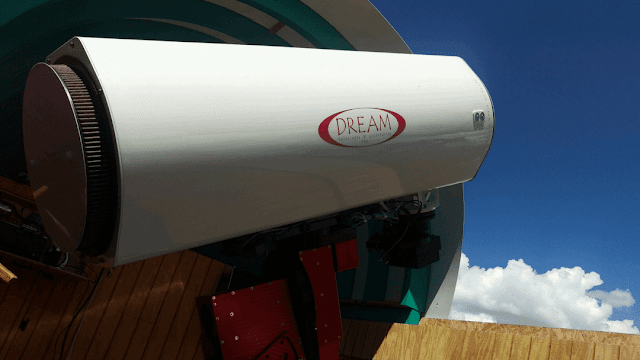 The telescope is accessible remotely via the internet as a rental from classrooms for students, as well as the general public, to conduct astronomical research projects for science education or deep-sky imaging. Co-Founder and Systems Engineer of Insight Observatory, Muir Evenden, shown with the Astronomical Telescope for Educational Outreach (ATEO-1) installed in SkyPi Remote Observatory Gamma. Insight Observatory has successfully fulfilled their goals for the installation of the online remote telescope. They have provided the telescope, mounting system, CCD Camera and filter wheel. 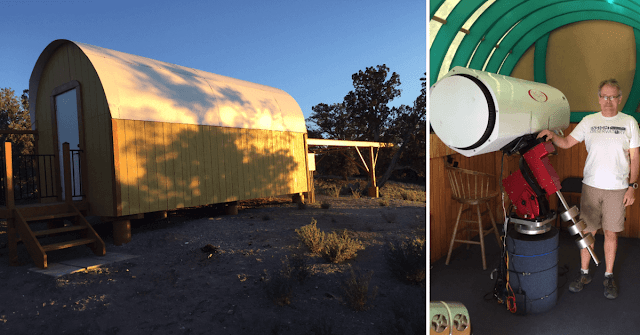 With the funds obtained from usage, we are able to continue hosting and provide the general maintenance and equipment for the remote robotic telescope system at its hosting site located in New Mexico. Images Taken with Insight Observatory's Astronomical Telescope for Educational Outreach (ATEO-1). The images above are a few of the first images ever taken with the 16" f3.75 Dream Astrograph after its installation in May 2017. 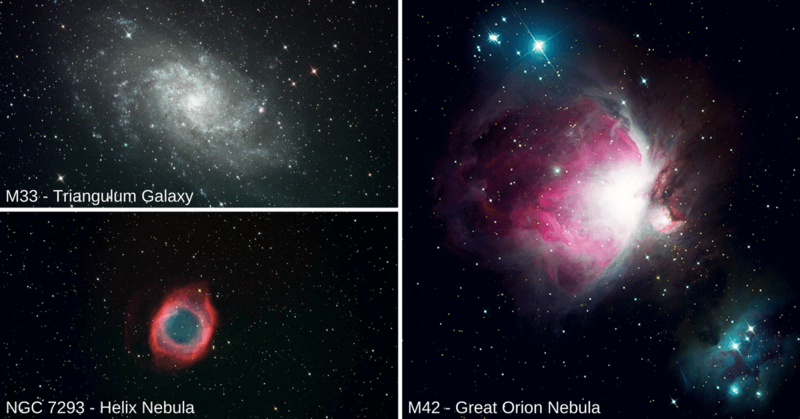 Although we are currently able to obtain images of these deep-sky objects, this high quality of imaging will also allow student research projects such as extragalactic supernova search, variable star measurement and basic concepts of astronomical imaging; an integral part of Insight Observatory's offered curricula to the secondary school and collegiate level. Insight Observatory also offers two other affiliate remote telescopes, ATEO-2A (5" f/7 Williams Optics Refractor) for deep-sky imaging and ATEO-2B (Celestron 11" f/10) primarily for planetary imaging. What equipment is used to capture the images? What is the field of view and orientation of the images? Sign up now and receive 30 FREE imaging credits! For detailed instructions on how to sign up for an ATEO Telescope Portal account and use of the portal, please view our instructional videos here. 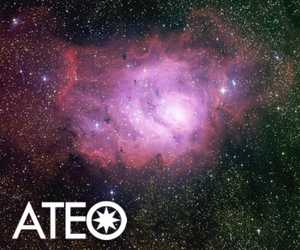 If you have any questions regarding the Astronomical Telescope for Educational Outreach (ATEO-1), please Contact Us and we would be more than happy to assist you.